Today, we have a first look at the official boxart for the Sonic Double Pack that was revealed for Nintendo Switch on Amazon Italy. 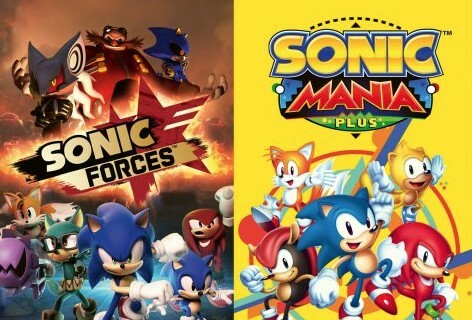 Now, as you would have probably expected, Sonic Double Pack comes with a copy of Sonic Forces and Sonic Mania Plus (along with the artbook). The words “Double Pack” are printed in Italian at the top of the box. This means that the pack is very likely exclusive to Italy. 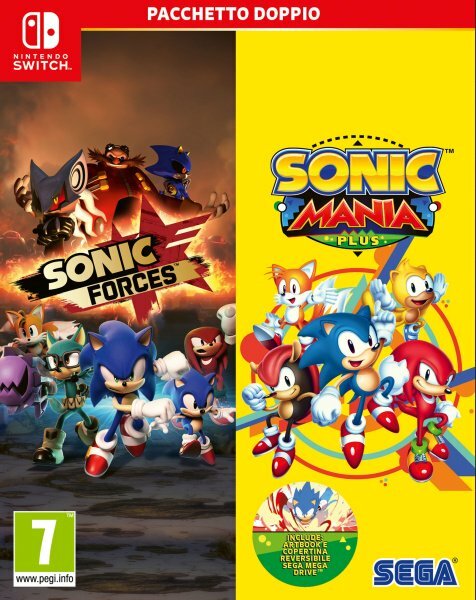 Sonic Double Pack launches next month in Italy. UPDATE: According to @ShiggyNeo, the Double Pack will launch in Europe for 49,99 EUR for Switch and 39,99 EUR for PS4/Xbox One.